Shake things up with our cold and creamy milkshakes. 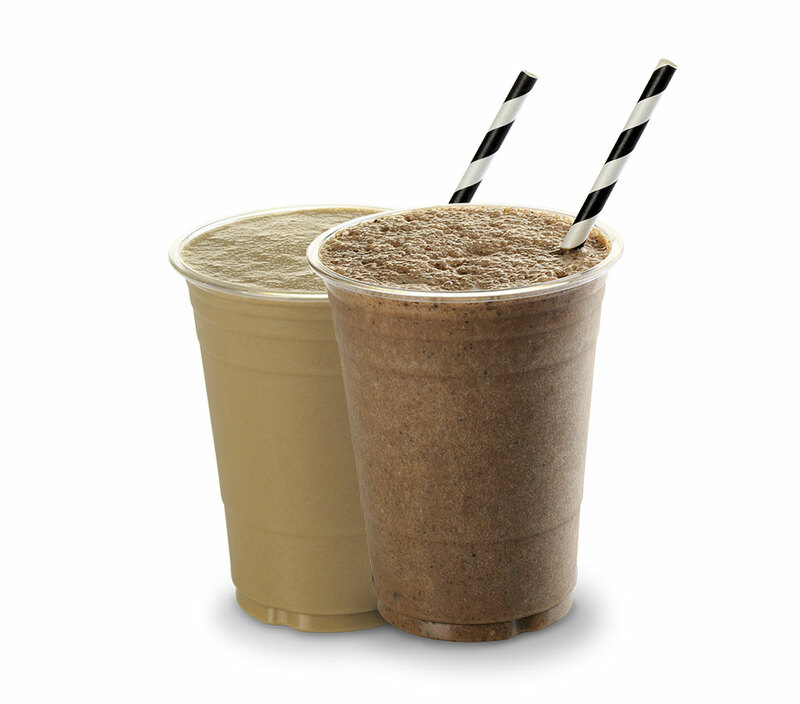 The perfect partner to any meal, our shakes are 100% vegan and come in a range of flavours including Peanut Butter, Chocolate Bliss with Oreo Cookies & Cream. Soy, Wheat Flour, Almonds. May contain other tree nuts.